Prom is supposedly the highlight of tween Americans’ formative years; a night of youthful possibility and spiked punch. But what do you do when your crush rejects you and takes someone else to the prom? Well, you do what this guy did and invite a global superstar – none other than Kylie Jenner – instead. Obviously. Albert Ochoa, a Sacramento romantic, asked the reality TV personality to be his prom date to Rio Americano’s leaving school bash. The 19-year-old, fresh off the schoolyard herself, kindly obliged and flew in on a private jet, rendering Ochoa an instant high school hero. Kylie showed up to the school dance decked out in pale satin and a garland fit for a prom queen. Her best friend, Jordyn Woods, tagged along for the ride, and the trio were mobbed as they arrived at the venue, Tsakopoulos Library Galleria in Sacramento, California. 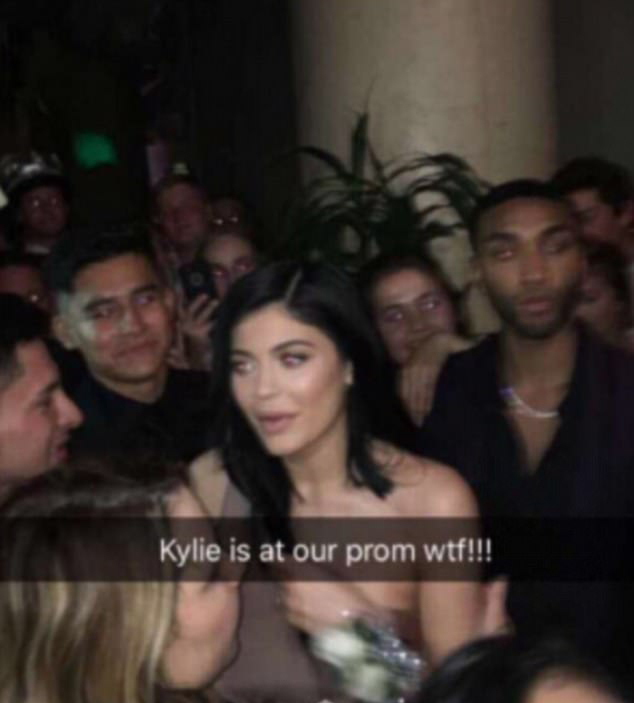 While everyone on social media has assumed Albert’s first choice of date is regretting her choice now, surely anything that gets Kylie Jenner to your prom is a worthy sacrifice. Kylie, who has recently broken up with long-term boyfriend, Tyga, never attended prom as she was home schooled. So, it was a night of firsts across the board… Classic prom.